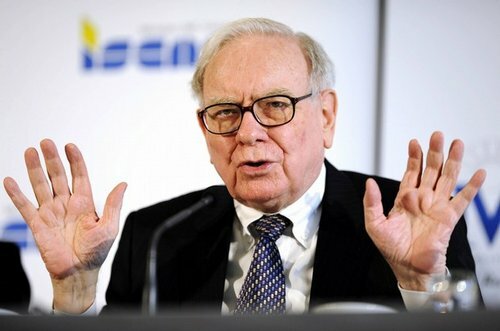 Hand of Warren Buffett, one of the richest men in the world. 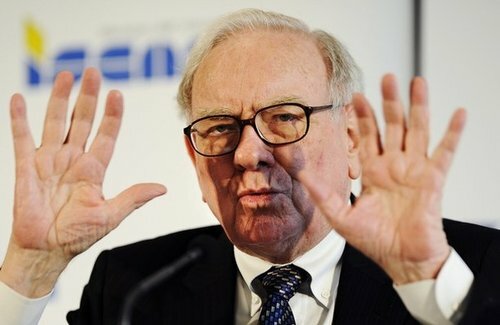 Considered as one of the greatest investors of all time. I can't help but notice that the ultra-rich/successful business people seem to have particularly similar features. Guys like Buffett, Trump, Murdoch and a bunch of other successful businessmen seem to have these similar features.